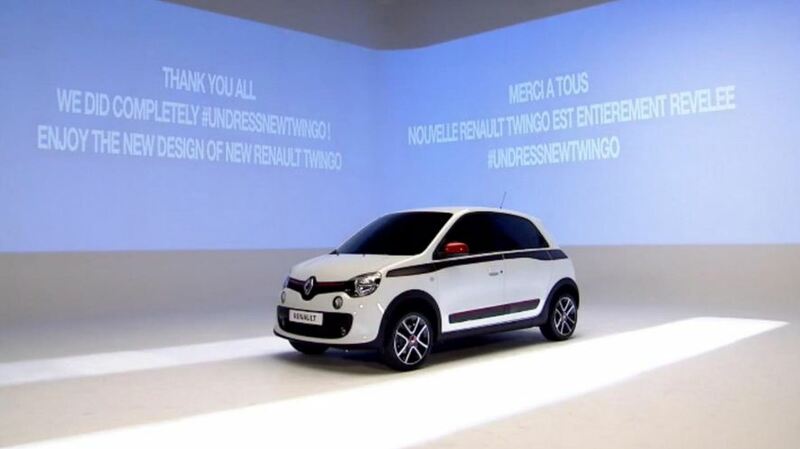 Renault aligns to the current trend of revealing new models ahead the Geneva Motor Show with the 2014 Twingo. The small city car gets today in our attention, one month away until its debut at Geneva. 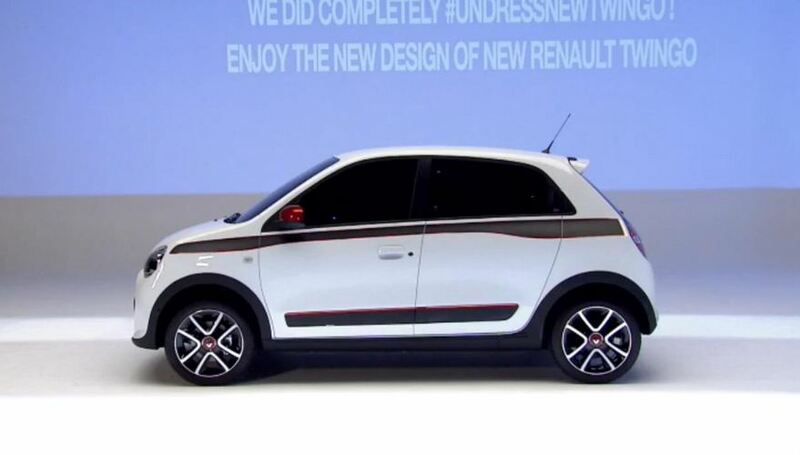 From the start we are told that the new Twingo will be offered as a five-door hatch and convertible. The open-top model will feature a sliding soft top with a lot of personalization choices. In terms of styling, we can see the evolution but also remark some design cues from one of the company’s latest concept models. 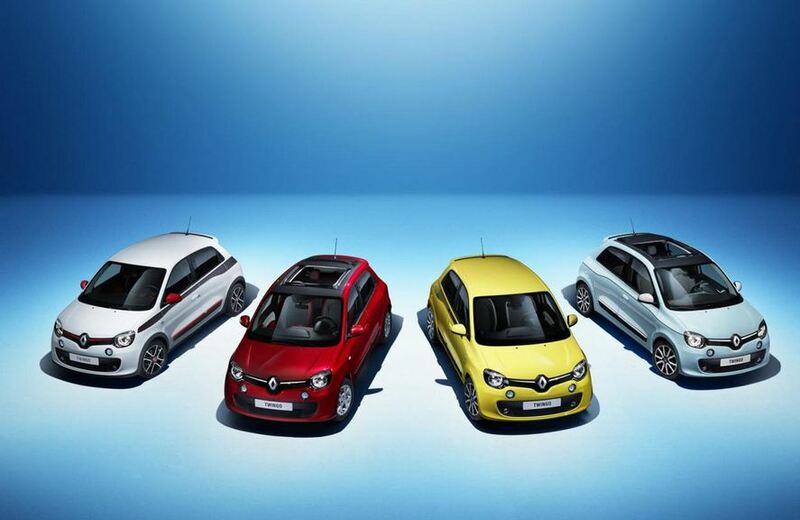 For now, the French folks at Renault release no official details about the engine range but we should expect some well-known engines as well as improved or totally new fuel-efficient choices. Pricing and availability details are yet unknown but speaking of the latter, it should debut in the second half of 2014.